What makes Brother printer inks and toner cartridges so popular? Perhaps it’s the incredibly low cost; the fact that Brother’s vastly diverse printers satisfy a wide range of differing needs; or the fact that the company prioritizes the manufacturing of eco-friendly products. 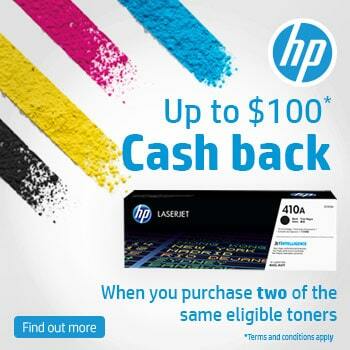 Regardless of the reason, Australians are consistently clamouring for the best Brother cartridges and toner inks, and we are more than happy to oblige with our hundreds of online options. Use the Quickfinder tool to locate the particular Brother toner or printer ink you need, and rest assured that all of Cartridges Direct’s products are genuine. 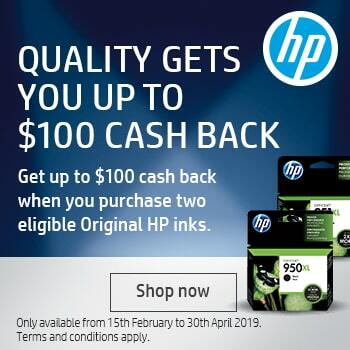 We grant free and fast delivery to anywhere in Australia, guaranteeing that your work won’t have to stall as you wait for your Brother toners and ink cartridges.